Alpheus Waldo Stevenson received his Bachelor of Arts degree in 1883 from the University of Pennsylvania. He was a minister in the Philadelphia Presbytery, assistant editor of The Christian Statesman from 1884-1891 and editor and publisher of The Christian State in 1892. 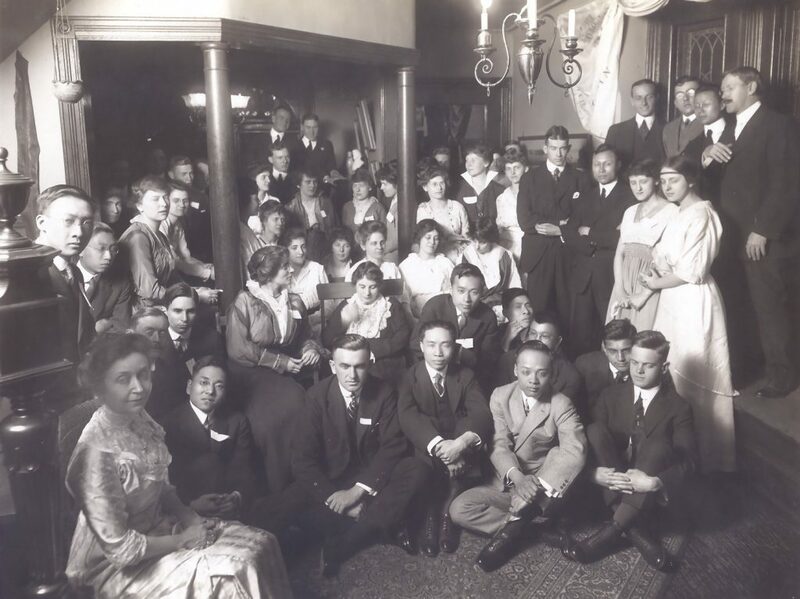 In 1908, he met a group of Chinese students in Philadelphia and befriended them. Stevenson and his wife began to entertain foreign students in his apartment, which began with a Friday evening social that became weekly. In 1910, he took the idea to the Christian Association of the University of Pennsylvania, and with the aid of Edward C. Wood, the association adopted his work as an active program. He then became a missionary in Cuba until 1912. In 1917, the Christian Association of the University of Pennsylvania purchased a manor at 3905 Spruce Street. 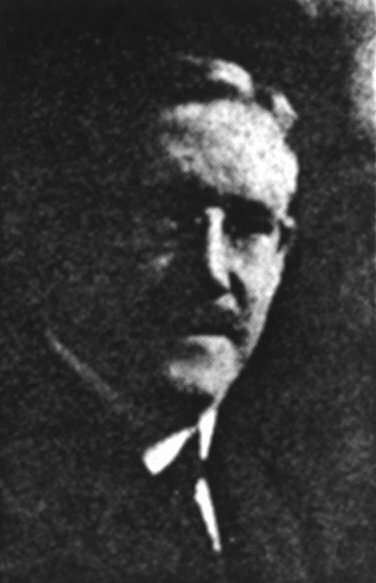 (Stevenson had had regular recurring interviews with Mr. W.W. Potts who had owned it), and when the International Students’ House opened its doors on January 1, 1918, Stevenson became its first director. Stevenson believed that the key to success in this line of work was love. He stated that “[i]f anyone love not his brother whom he hath seen, how can he love God whom he hath not seen?” Upon retirement, he was presented with a silver platter by F. Cyril James (of England), who was an instructor at the Wharton School, on behalf of the foreign students.